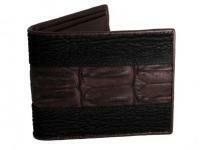 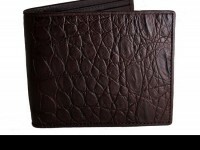 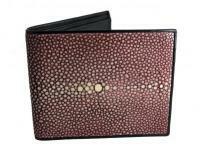 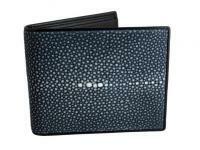 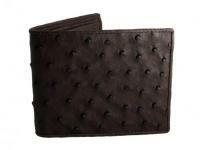 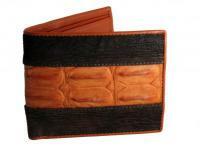 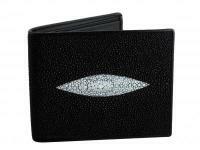 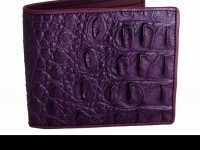 Designer leather wallets for men ostrich skin. 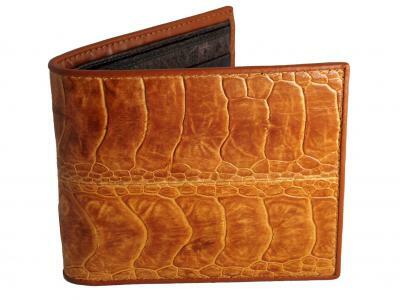 Ostrich leather is the Rolls Royce of exotic leathers, we bring it to you without the high price tag. 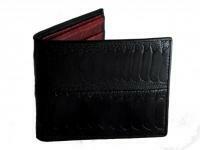 Genuine ostrich leather wallet with ostrich skin interior. 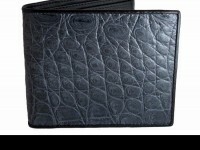 Soft, supple and a delight to handle, you won’t find this elsewhere at these prices. 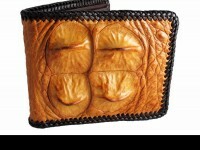 Don’t believe it? 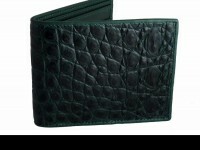 Check online, we know you’ll be back, get ready for high society.